This year we want to add some good folklore to our good tango at Istanbul Tango Fiesta. 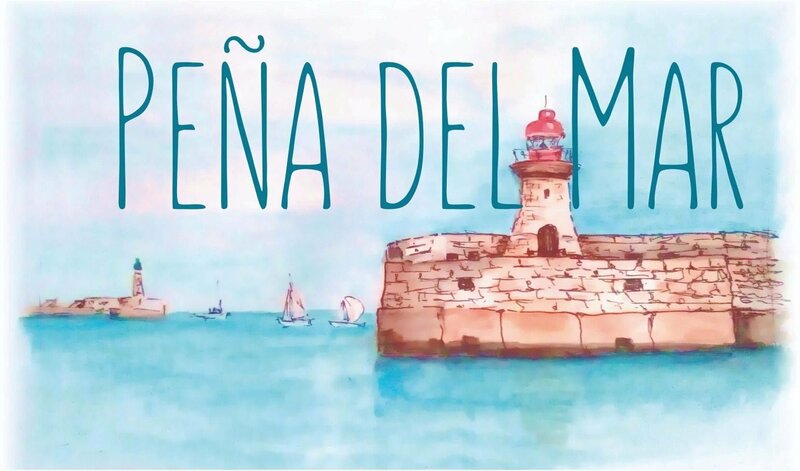 Together with our moscow friends - organisers of Peña Del Mar (https://www.facebook.com/groups/222408588252508/) we will make a 2-hours peña on a beautiful venue during the festival. 2 hours of chacarera, zamba, gato, escondido and other dances for those who think that 2 chacareras at the milonga is too short to get enough pleasure, so don't stop you dancing folklore for 2 hours! 2 stops away from try closest metro station to the festival hotel Holiday Inn, Osmanbey station to Şişhane station.